Wow! 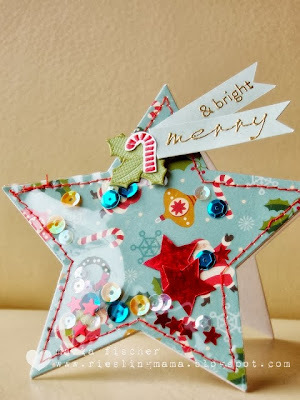 What an amazing gallery of CAS-ual Christmas entries there were! The Curtain Call Crew wants to send a big shout-out to CAS-ual Friday Stamps for teaming up with us for the Curtain Call Inspiration Challenge: CAS-ual Christmas! Congratulations, Karen! Please contact Stacey at (slschaf771@aol.com) with your choice of any CAS-ual Fridays Stamps set! "I love Karin's card. 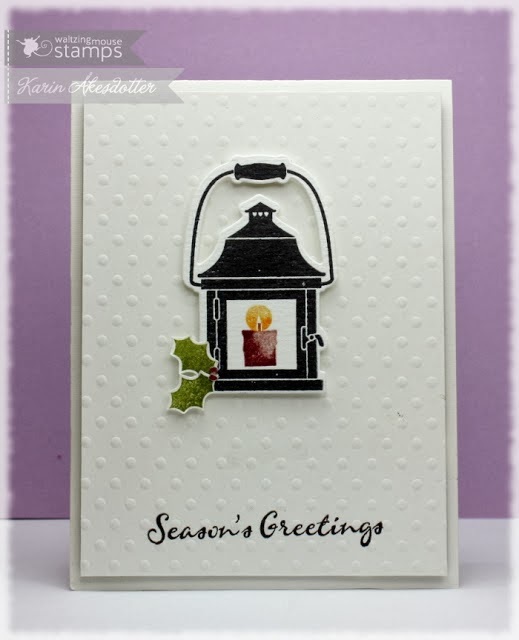 I love the CAS layout, the texture in the background and that adorable lantern!" "I love Karin's card. Clean, simple and spectacular!" "Karen's card is clean, fresh and festive. Love all the white space!" "Karen's card is beautifully crafted - it's a beautiful image, perfectly colored, and just right ont he clean, white (snowy) background!" 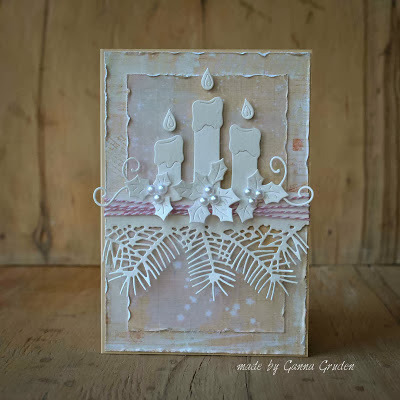 "Ganna's neutral palette and gorgeous candles are delightful. A beautiful masterpiece for the coming season." "Love the neutral tones in this fabulous card and the candle/foliage dies are fabulous!" "Jo's card stays true to the color scheme and the casual feel of the inspiration graphic. 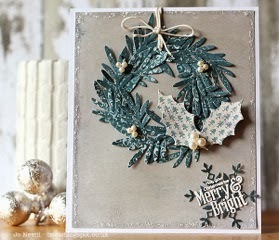 I adore the wispy textured wreath and the dazzling card edge!" "I love Giovana's lovely. The image is so pretty and the coloring is fabulous. I also really like how the label is popped up!" 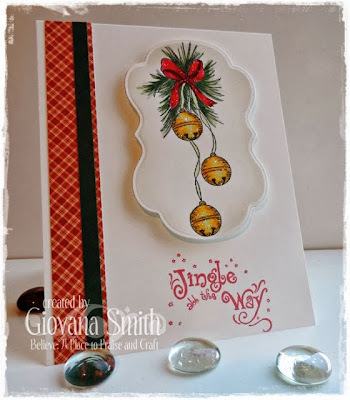 "I love everything about Cindy's card, especially the colors!" "A true CAS white space card from Shirley. I like how the holly goes outside the frame!" "Lee Ann's design combines the eclectic mix of color, pattern and warm textures of the inspiration graphic so effortlessly. 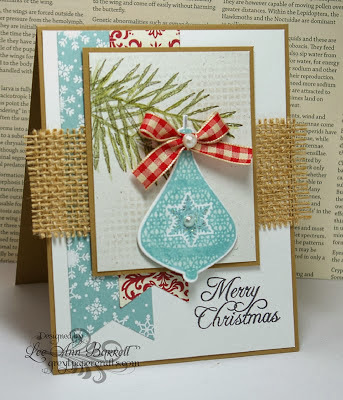 The pretty ornament dangling from the evergreen branch is the perfect focal point! 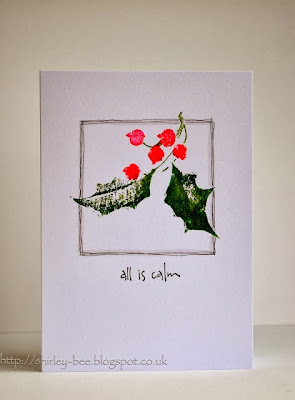 A beautiful card!" 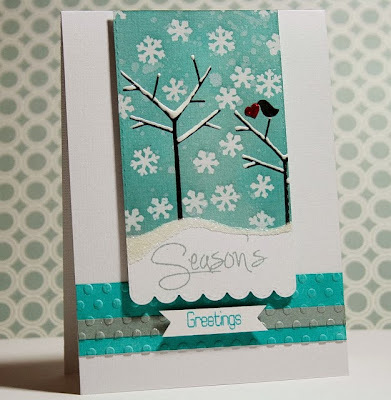 "I just LURVE Maria's fun and retro card! Super non-traditional and SUPER FUN!" Thank you to all of our readers, followers, and participants! The CAS-ual Christmas challenge gallery was the biggest yet and we are grateful for every single entry! 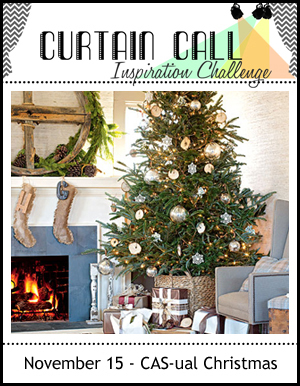 Join us tomorrow, December 1st at 8:00 AM CST for a new challenge! 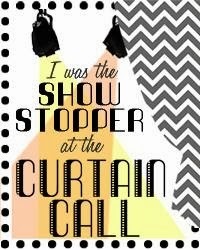 Wow, thanks for choosing my card as a showstopper! 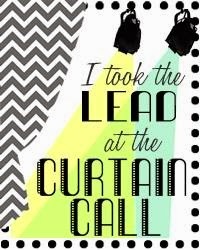 Congrats to the Lead, Karin, and the other showstoppers. Yeah Wow, thanks for choosing my card too. Congrats to all. Congrats to everyone! Awesome cards!! ooohhh-ahhh, these are all lovely!